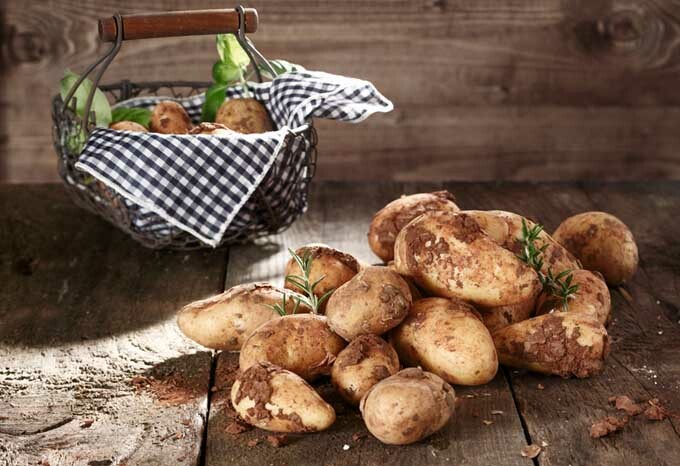 Ever had a bumper crop of potatoes that could never keep more than a month? 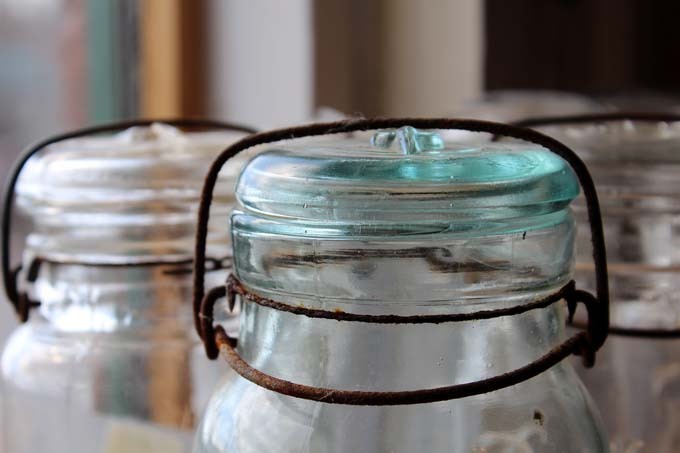 If so, read our guide that delves into tips for storage and long-lasting spuds! 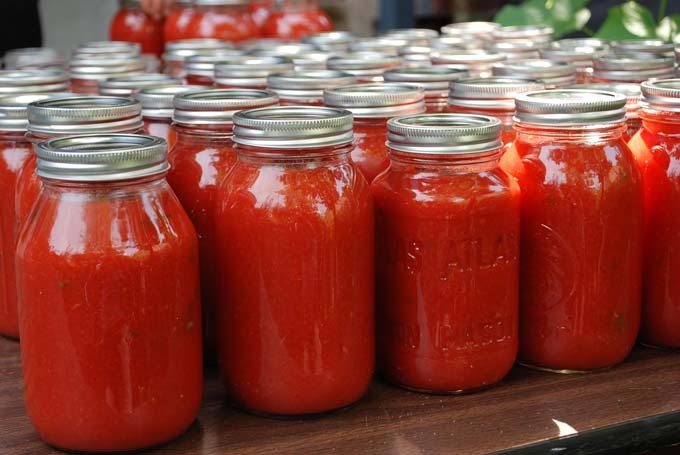 Gardening and canning your own food used to be commonplace. 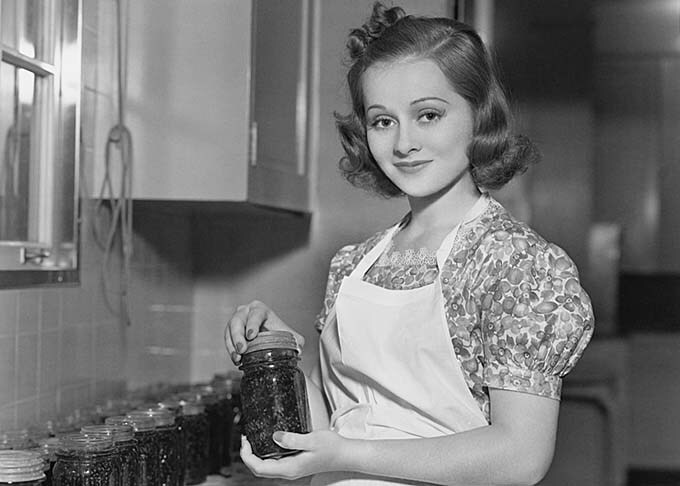 Learn the old ways of food preservation, just the way grandma used to, right here at Foodal. 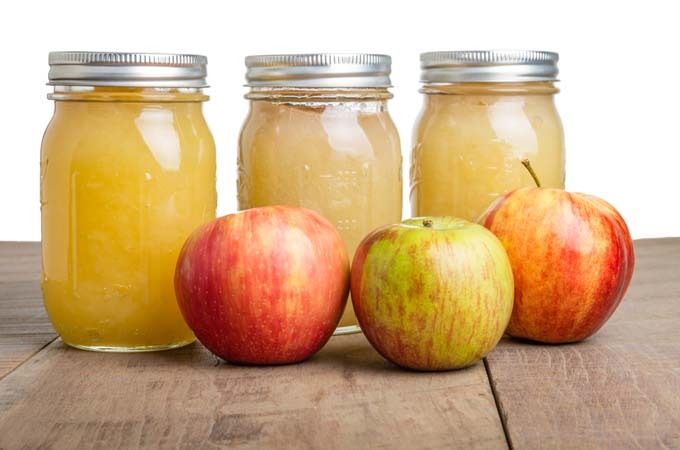 Canning healthy applesauce saves a lot of money, and provides local fruit all year round too. It may seem a daunting process, but it’s actually easy. 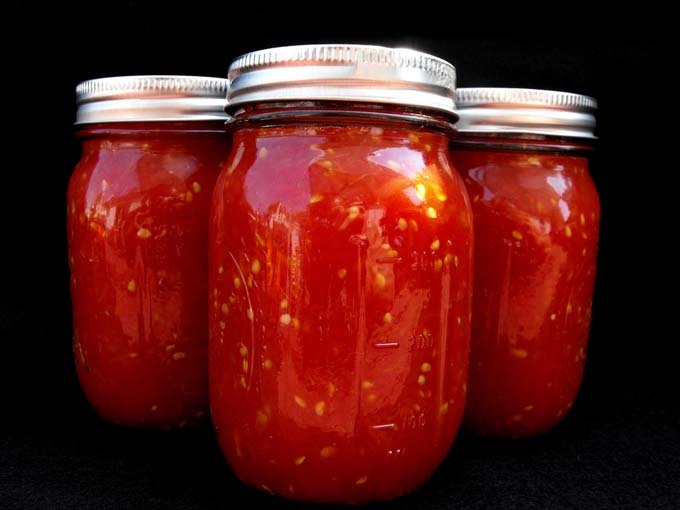 If you’ve always thought canning your own food would be difficult, labor intensive, time-consuming, and expensive, you’re wrong! Pick up simple tips here. 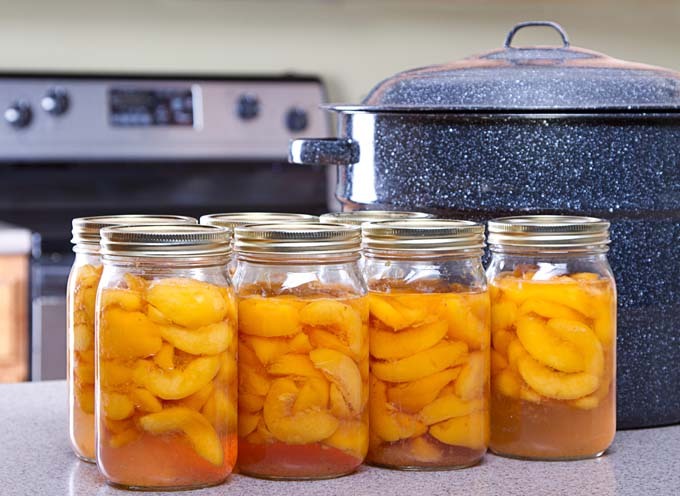 Read moreShould We Can or Freeze Our Fruits and Vegetables?